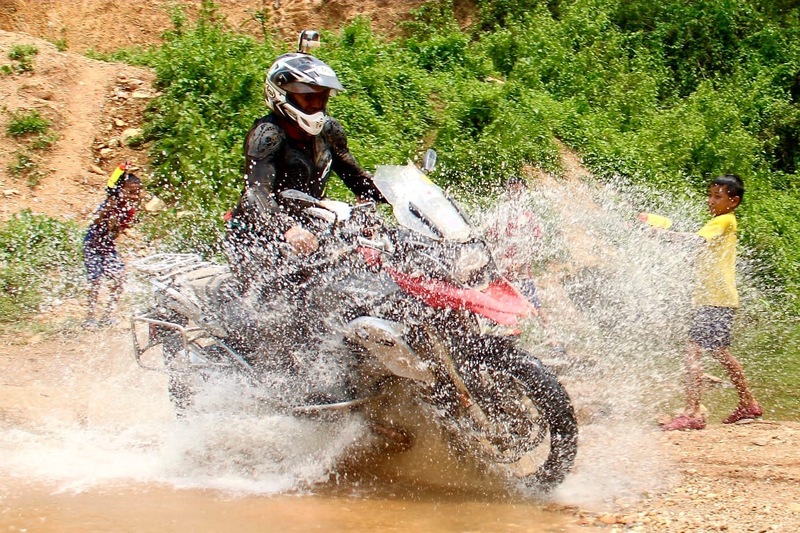 Folks, it's with great pleasure that we have added another new motorcycle trip package to our growing business, and that this route falls very much in line with the rough, dirty, nitty, gritty, and very adventurous style of riding that RIDE Adventures was founded on. In other words: It's the type of riding that I would be doing if I had more time to RIDE these days! Things are very busy with our growing business, so I'm in the office quite a bit, but not getting much time to even blog. Thank you all for being Customers of RIDE Adventures though. 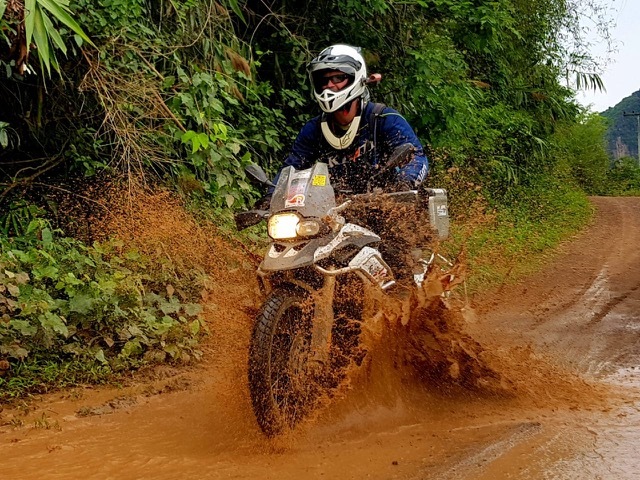 Another long delay in between blog post updates, largely because so many riders are starting and finishing their motorcycle trips right now, which keep us very busy! 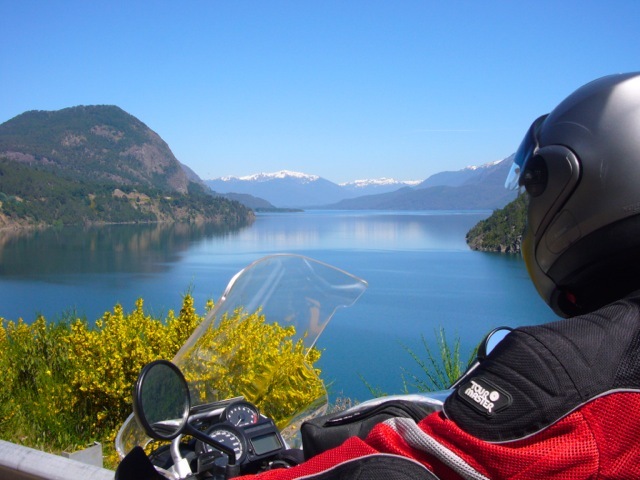 New Patagonia Motorcycle Trip Video is Up! Riding along the shoreline as we headed north from Iquique, it's also clear that this once-small town in northern Chile is growing by the amount of construction and tall buildings being built. We can see behind us the paragliders leaping off the peaks that surround this city to the east, very close to the ocean. Iquique is a special city also, because it's so close to both Bolivia and Peru, so people from those countries have migrated here and make up part of the regular population with my fellow Chilenos. 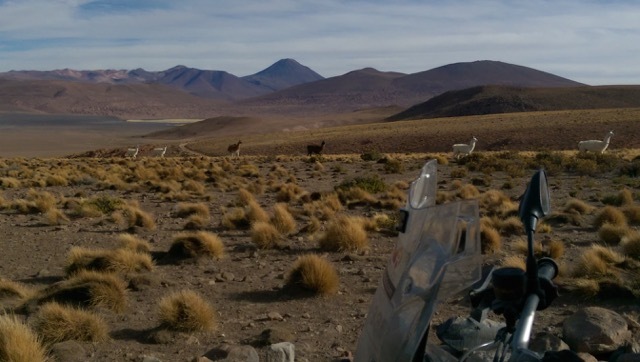 Of course one of the great things about riding in the Atacama Desert, the "driest desert in the world," the weather is absolutely beautiful once again! 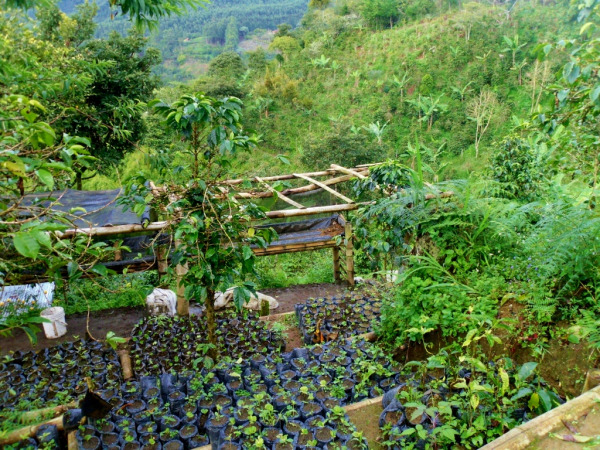 Even the brief rainy season here is 'barely' rainy, so we mostly have bright blue sunny skies to enjoy. Waking up to a view overlooking the harbor in Antofagasta, we headed north along the coast for some great sweeping curves and twisties similar to those found on California's Hwy 1, or as the PanAmerican Highway feels along the shorts of Peru just to the north. Waves crashing, birds hunting, and that wonderful scent of ocean air makes us just love this trip. 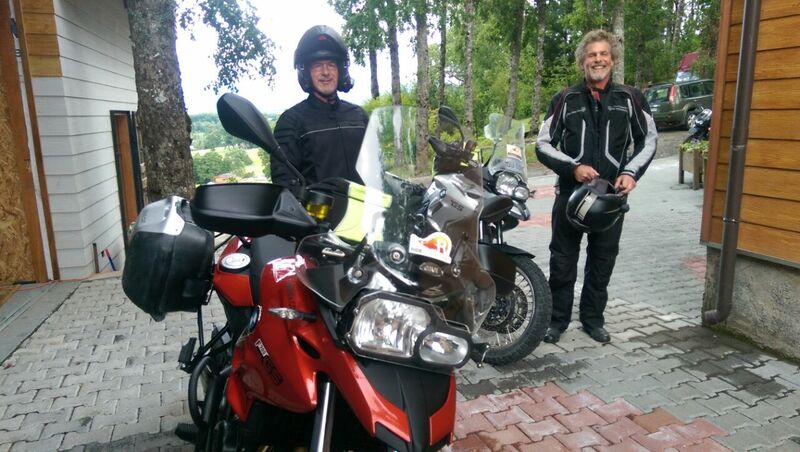 We had a little change of plans today: Instead of going east and over the Andes Mountains into Argentina, our "scouting" group rode to the west. Across the Atacama Desert and over the "Cordillera de la Sal," the Pacific Ocean and coastal city of Antofagasta, Chile became our target. 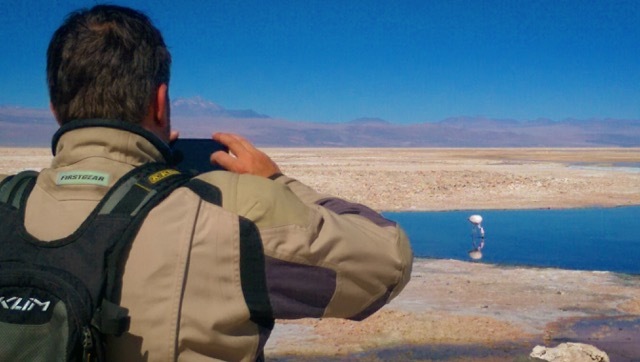 This gives us the chance to ride past small lagoons that are often populated with pink Andean Flamingos and other local birds. That's right: The World's Driest Desert also has pink flamingos in it! 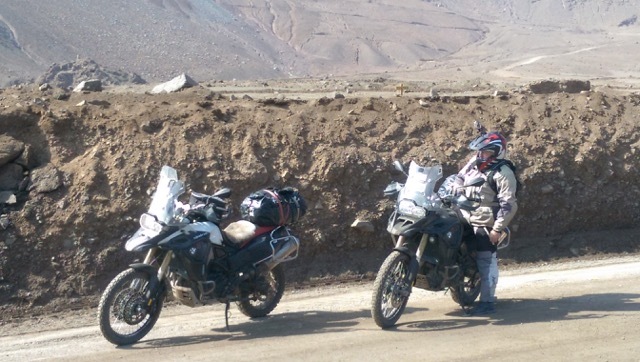 It's been a while since any of us was out in the Atacama Desert, but the reasoning is not for it's lack of charm and riding opportunity. 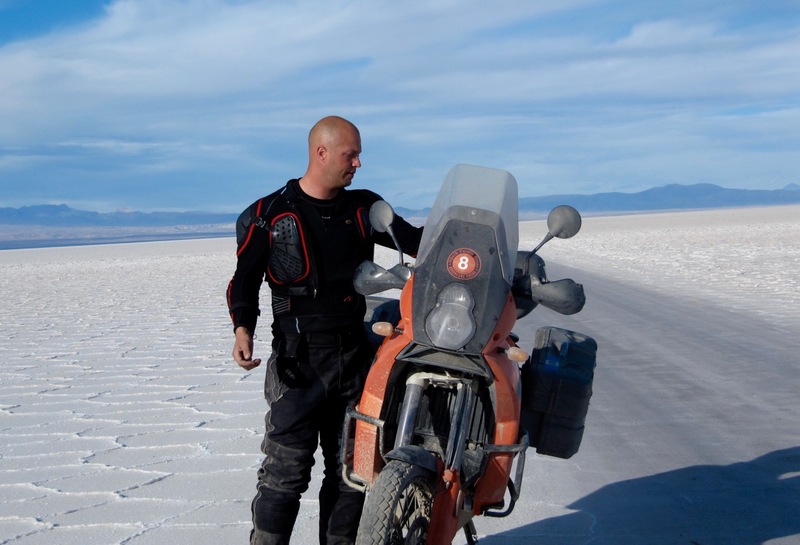 Simply put: The Patagonia motorcycle touring season has kept us so incredibly busy that its 6-7 month riding season keeps us so occupied year-round, that the northern areas of Chile and Argentina just sort of "slipped" out of focus for a while now. It never should have though! 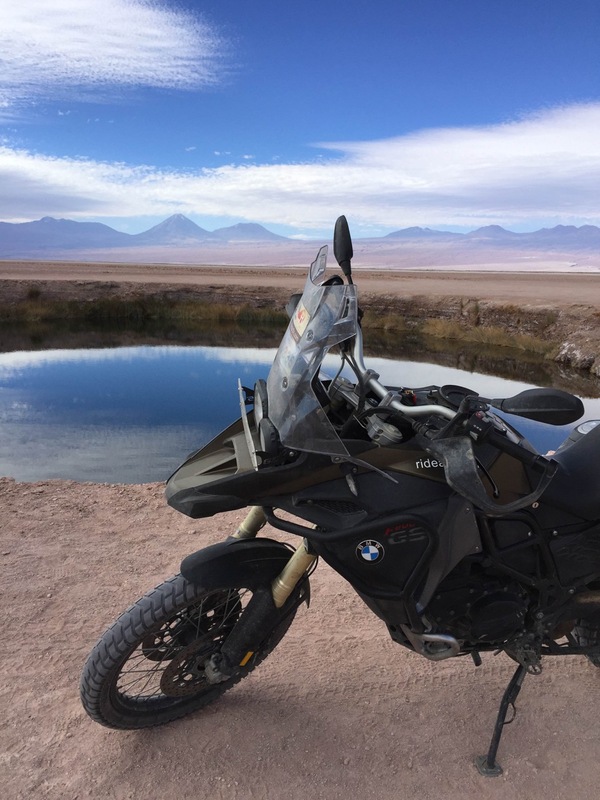 The adventure riding possibilities around San Pedro de Atacama and Bolivia are so great, that Ulli, Andres, and Andres Perez have been out exploring and reconfirming route conditions and such, because as of now, we have BMW GS's and Honda Africa Twins based in Antofagasta, Chile. This will make rental options and tours for the Atacama area much more reasonable to start from than Santiago or points further south. The idea is to have a small portion of the fleet there in Antofagasta from about May through September each year.